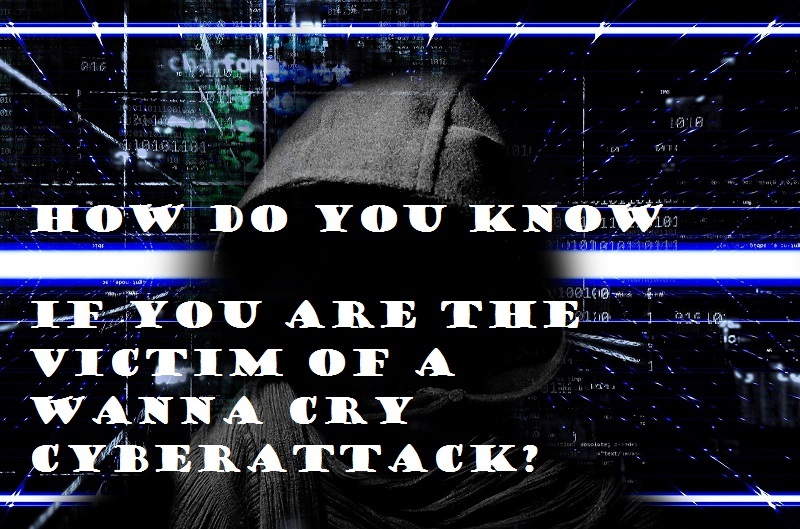 How do you know if you are the victim of a Wanna Cry cyberattack? 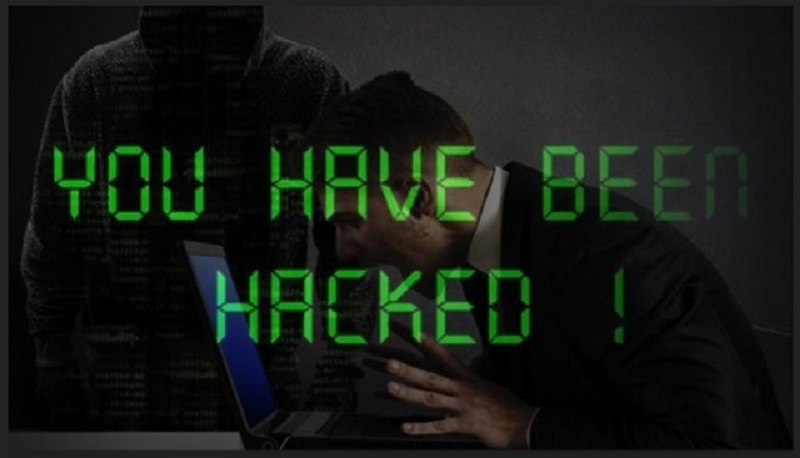 Magazinzoo.com Reviews,Social Media,Technology and Gadget How do you know if you are the victim of a Wanna Cry cyberattack? The virus known as ‘Wanna Cry cyberattack‘ caused a lot of confusion last weekend. With many companies reporting data losses around the world, including giants like Renault or Telefonica. The attack that caused panic worldwide was made using the ‘ransomware‘ mode, which blocks computers, telephones, and other electronic devices. In order to encrypt the information, they store. It is something very similar to a kidnapping. Because it has similar conditions: the user is unable to access the data, since they are encrypted. I.e. have an invulnerable security code, which can be considered as a kidnapping. In addition, the person appears a message on the screen that indicates payment instructions, to retrieve the files. It is estimated that the attack affected about 200,000 computers in the world, according to data from The New York Times. 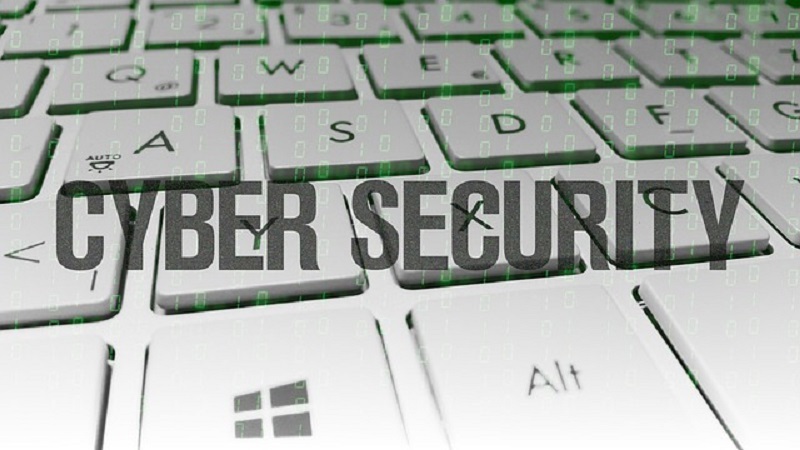 In Colombia, the Government has already taken measures, such as the provision of line 018000910747, in which information on threats of cyber-attacks can be requested. There have already been other scandalous cyber-attacks in history. Such as hacking 77 million Play Station accounts, which resulted in losses of $171 million. The attack on the dating page Ashley Madison, who stole Information about the private life of the users and then bribed them. Many marriages went ‘to the trash’ and users demanded the portal. The figures of legal actions against the company are estimated at $151 million dollars. The way in which the ‘Wanna Cry cyberattack’ spreads is through emails, which contain attachments arranged to contaminate more computers. Once people open these documents, the virus exploits a flaw in the Windows operating system. Especially on computers that handle old versions, to access databases, work documents and all kinds of important data. The computer is completely infected, even its extensions such as USB memories or removable disks. Microsoft Windows had already warned of the vulnerability of older versions of the operating system. That is still used in most companies, and even offered a patch to fix it. Due to the event, Bill Gate’s company in Colombia gave a statement in which he stated: “our engineers incorporated detection and protection against new malware known as Ransom: Win 32. Encrypt the computers that are running our Free antivirus software, and have Windows Update enabled, are protected. “So, if you have Windows updates up to date, you do not have to worry. Although this has been the most controversial attack, threats of this type have remained on the radar of companies. According to Kaspersky Lab, companies dedicated to computer security with an international presence. In 2017 there were 702 million attempts to exploit exploits, a malware that makes use of software errors to propagate malicious code such as ransomware or Trojans. The virus last week is a kidnapping virus, which is very destructive and silent. However, they require a lot of machine processor usage, so if you feel your computer is too slow, shut it down completely. Another way to know if you are a victim of a virus is to put your hard drive in another machine. So, if you find encrypted files it means that it has already been attacked by the Wanna Cry cyberattack. ESET, a leading threat detection company, designed a program that scans system update files and searches for a patch known as Eternal Blue. Which must be up-to-date to protect against viruses. If the patch does not appear, it means that your computer is vulnerable. To use it you must go to GitHub, the program takes a minute in obtaining the results. To find out more information you can go to google search. You might be interested A 22-year-old boy became a “hero” by stopping the virus that hijacked computers in some 150 countries. * Keep the automatic update function active on your PC. * If you have a company, periodically evaluate the security of the computers, as well as instruct your employees not to become victims of Wanna Cry cyberattack. * Include exploiting protection mechanisms in your software. * Choose a software vendor who is responsible for vulnerability issues. * In a network of PCs, you can opt for patch management solutions, which allow software updates on all terminals. * Verify that your security programs have to exploit prevention mechanisms. * Download a trial version of Insight VM (a kind of virus scanner), to identify if there are vulnerable computers, you can find it from google. * Stay updated through social networks on new ways to solve the problem. * Follow the project NoMoreRansom.org, which has updated information on security and kidnapped files. * Update antivirus and scan your files.